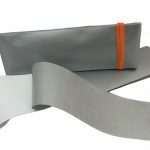 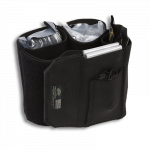 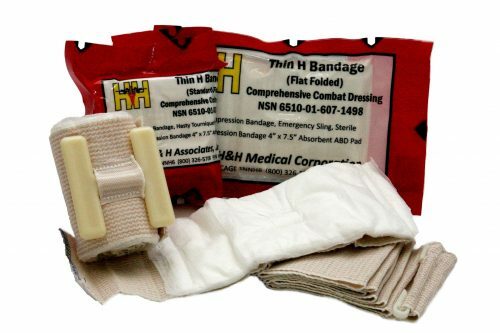 Based on the proven design of the H-Bandage compression dressing, the Thin H Bandage combines a 4″ x 7.5″ thick ABD pad with a strong elastic strap and the patented H-cleat compression device. 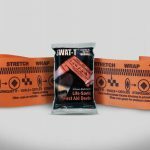 The H-cleat allows first responders to deliver pressure down onto a wound to control bleeding and protect the wounded area. Be the first to review “Thin H Bandage Compression Dressing – Flat” Click here to cancel reply.